In this Era, Skype is playing more important role in our daily life. With some Criminal Investigation, Skype message records could be important evidence for some criminal evidence. 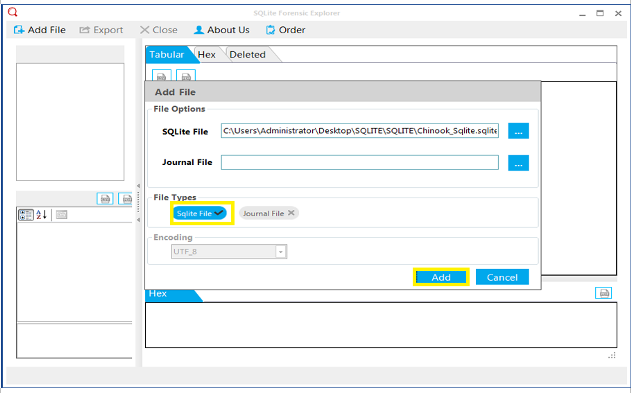 But Unfortunately, Skype log files can be easily altered by using SQLite editor tool. It causes a serious problem to know about how much amount of contents on which we can trust. This is the main reason for Exporting Skype Chat To PDF for investigation purpose. 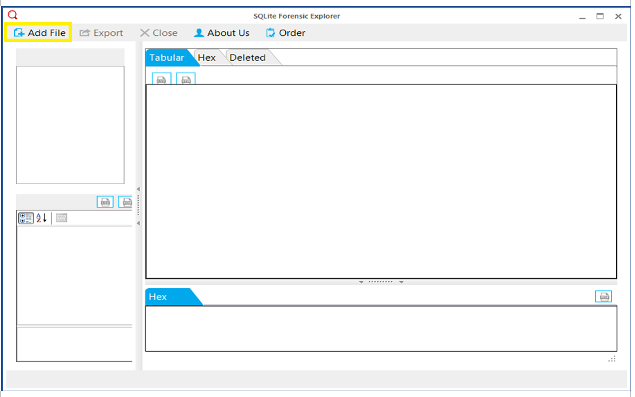 Skype forensics deal with Skype evidences. 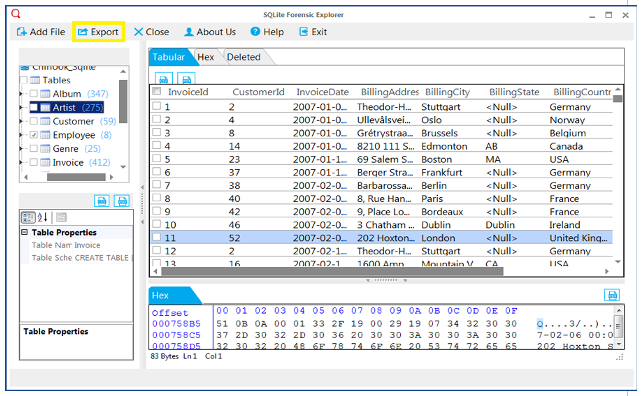 Skype also stores its data in SQLite database. The location is pro/data/data/Skype/databases. 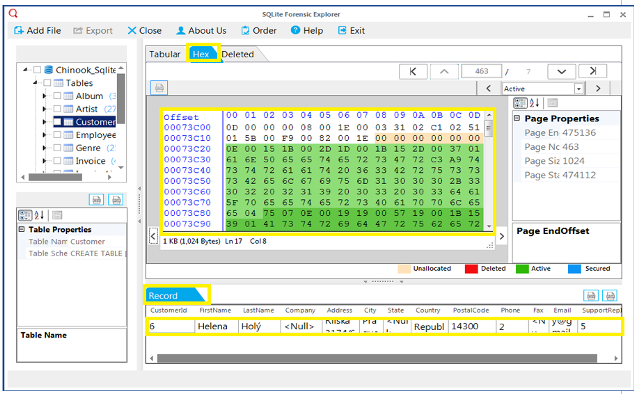 Skype Xtract can be used to decrypt encrypted database. Skype Xtract generates output in HTML file with details of extracted messages. Skype supports different type of calls and broadly – Audio calls & video Calls. Other categorization of Skype calls are Group calls. 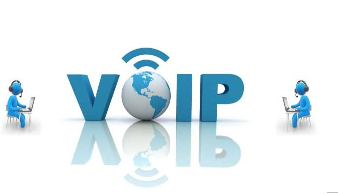 Skype is public VoIP calling and messaging system. It stores data using SQLite Databases on Android and Windows Systems. Skype Data-location on windows system is c:\users\\AppData\Roaming\Skype\[Skype-account]. All chats, contacts, & Messages are extracted from main.db file. 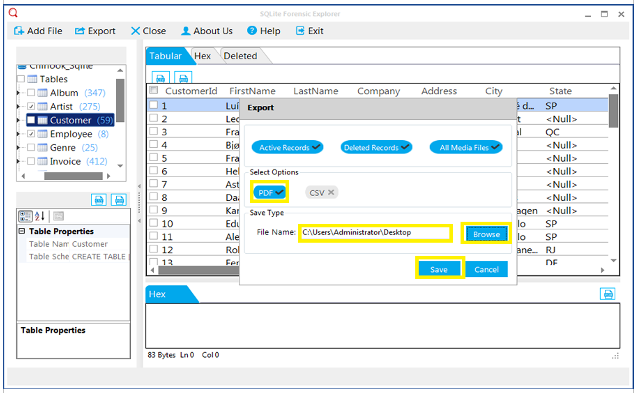 Skype database from mobile can be extracted using UNFED systems & Skye Xtract. In iOS devices Skype data file resides in apps/Skype//main.db file. Desktop apps- Windows, Android, Apple Mac, Linux etc. Mobile apps- Android, Windows phone, Blackberry, Ubuntu mobile etc. 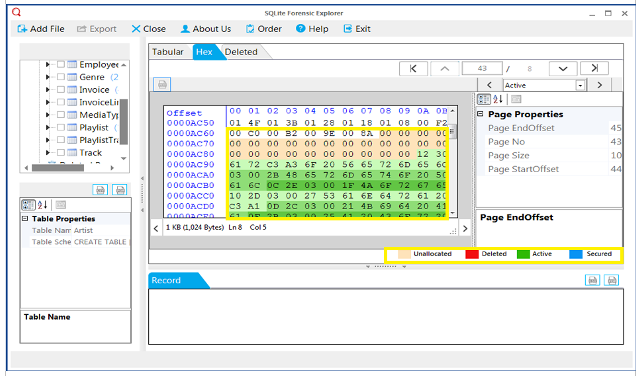 STEP 1: Firstly, Download and install SQLite Forensics Explorer, on your computer. 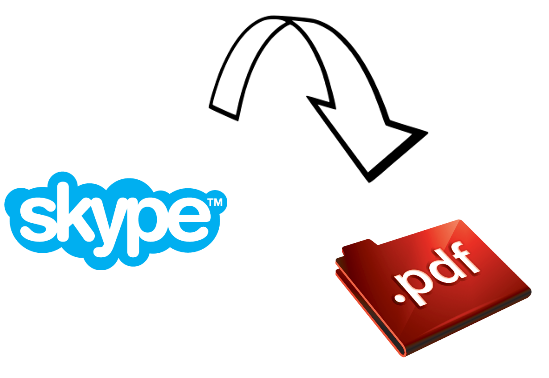 Then follow the given steps to export Skype chat to PDF file. 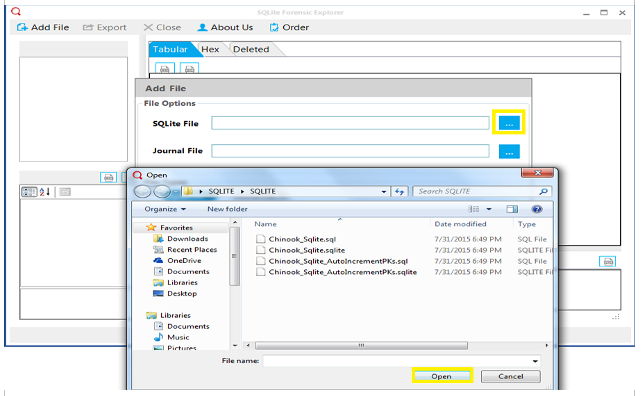 STEP 2: Go to start menu, then click All programs and choose SQLite forensic explorer. STEP 3: Now, go to Add file option and click the Add file button for upload a Skype chat SQLite file. STEP 4: When user click Add file button, they show a pop up window for user to browse and select the Skype chat SQLite file. 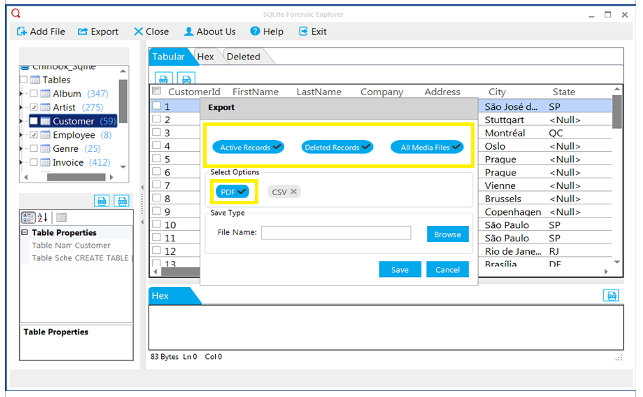 STEP 5: Now user click the browse button and select the Skype chat SQLite file. 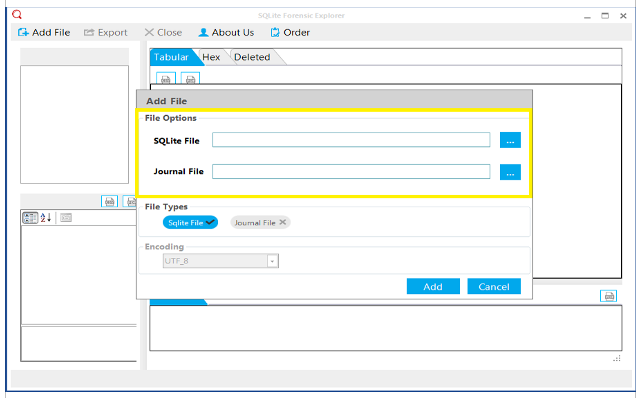 STEP 6: Click on Add button to start the scanning process of SQLite file. 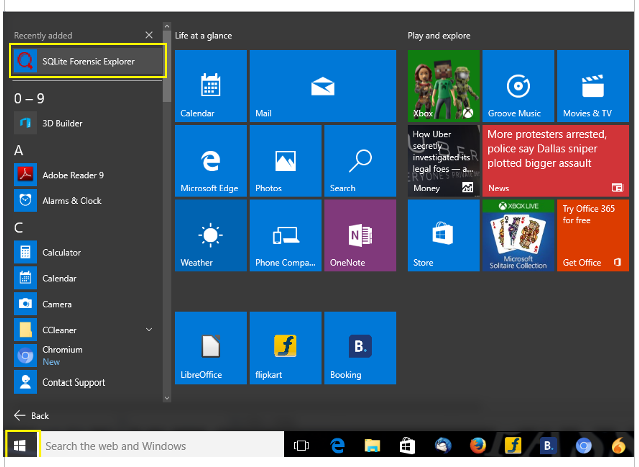 STEP 7: If user clicks on the tabular tab, it shows the preview of Skype chat file. 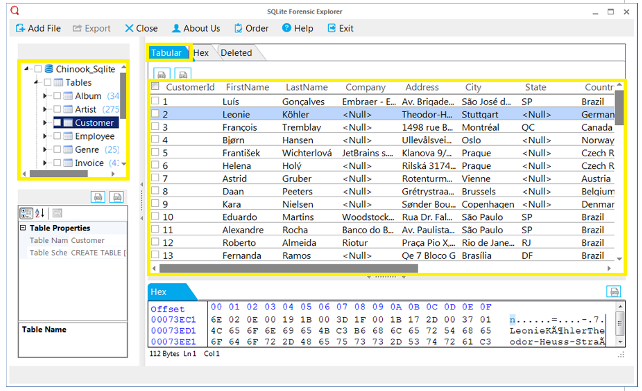 STEP 8: Now, click the Hex tab to analyze the email chat in binary format and record bar show the complete report of the chat. STEP 9: To analyze and categorize the data, software provides color schema. User can differentiate the unallocated, Active, Deleted & secured data. STEP 10: Now click on the Export button to export the Skype chat into PDF format. 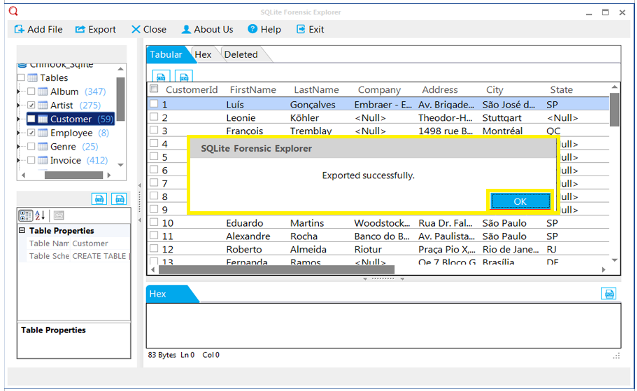 STEP 11: After clicking the export button, it will show a pop up window and allow you to select the export option such as Active Records, Deleted Records, All Media files. Just select PDF format. STEP 12: Now, browse the file and save it. STEP 13: After completion of export process, it will show “Export successfully” Message. STEP 14: Now navigate to the export location and view PDF file. The main use of Export Skype Chat To PDF for forensic purpose of law enforcement to investigate crimes such as murder, theft, or fraud. On the other hand, it is the duty of the investigators to resolve disputes finally and speedily. Thus before forensic evidence is admitted in the Court, the techniques to find out that information must be properly studied and their accuracy must be verified. PDF evidence is not only valuable to a successful illegal prosecution, but it may also be crucial in the eyes of many jurors.